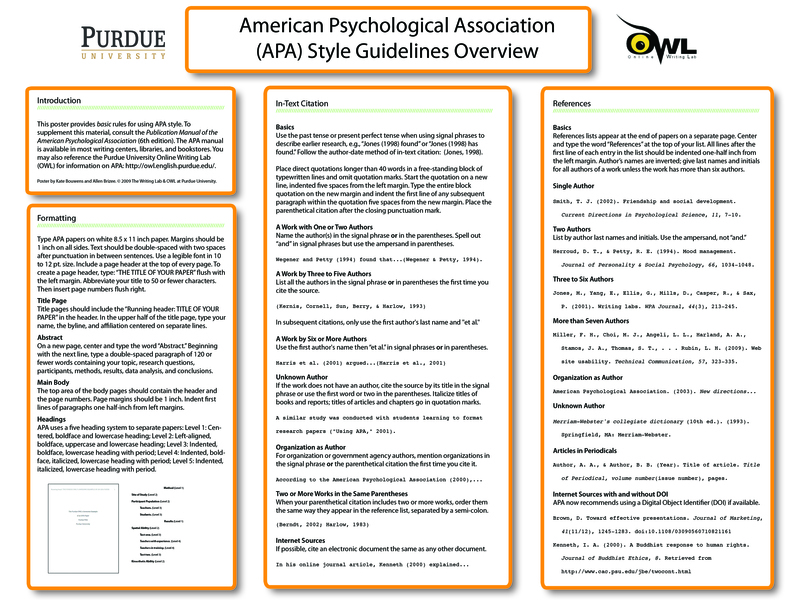 What is APA style? 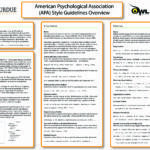 First, APA stands for American Psychological Association, and they have developed a format for writing papers. It’s basically a writing style guide in the social and behavioral sciences, but now it extended further in other fields. The goal of creating the APA style was for readers to be fully able to comprehend the writing content; writing is a way for clear communication. Writing in APA style poses another challenge for those who are not familiar with it. The APA writing format can be complicated but for the readers, it simplifies understanding by organizing ideas. 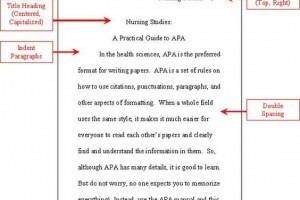 Writing in APA format provides readers an easy way follow your ideas efficiently. By formatting in APA style, it establishes credibility for the writer. It not only clears any confusion in content view, but it sets a universal tone of writing for the established writing community. Can you imagine papers without any format? It would be very erratic in trying to read. Using paper 8.5 x 11 inches paper. 1 inch on top, bottom, left, and right. Time New Roman font with 12 size. Half-an-inch indented for the first word in each paragraph. In every page, in the header, write “running head” and then title. Page number placed in the bottom right of each page. Four major sections: Title, abstract, main body, references. APA proofreading is a daunting task when it comes to large papers, and that’s where our proofreaders come in the picture. We have a system setup for APA editing so you don’t have to struggle. You just have to submit your paper to us and we take care of the rest. Why Should You Hire An Expert APA Proofreading & Editing Service?